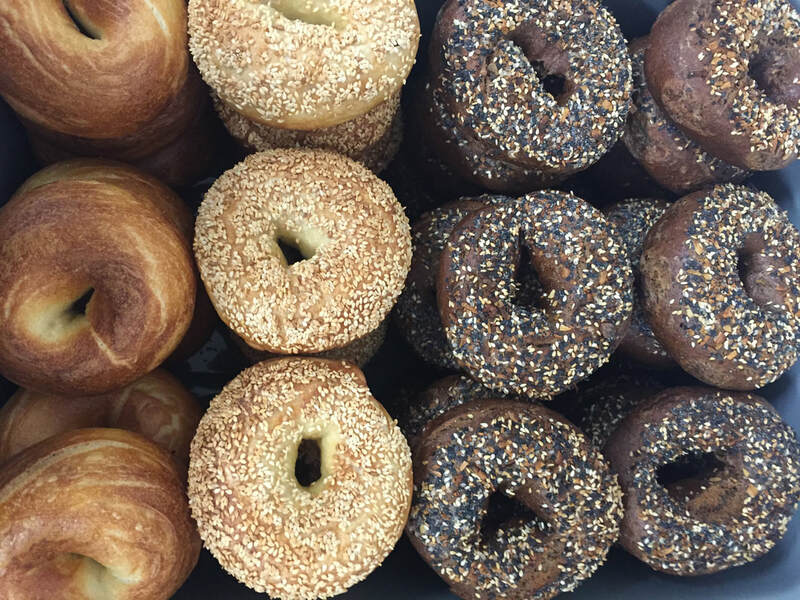 Have an event catered featuring Blackheart Bagels by placing an order at Green Zebra Grocery. The lovely folks at Green Zebra have three locations around Portland, OR. You can also find our bagels in the deli and the bread aisle. They're practically swimming in bagels over there. Check out the Catering Menu at Green Zebra!